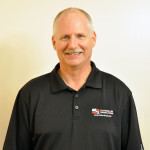 Randy holds a BS degree in Electrical Engineering Technology and is a Certified Engineering Technologist. He is also NICET Level 4 certified in Fire Alarm Systems and has been a low-voltage alarm and communications contractor since 1985. 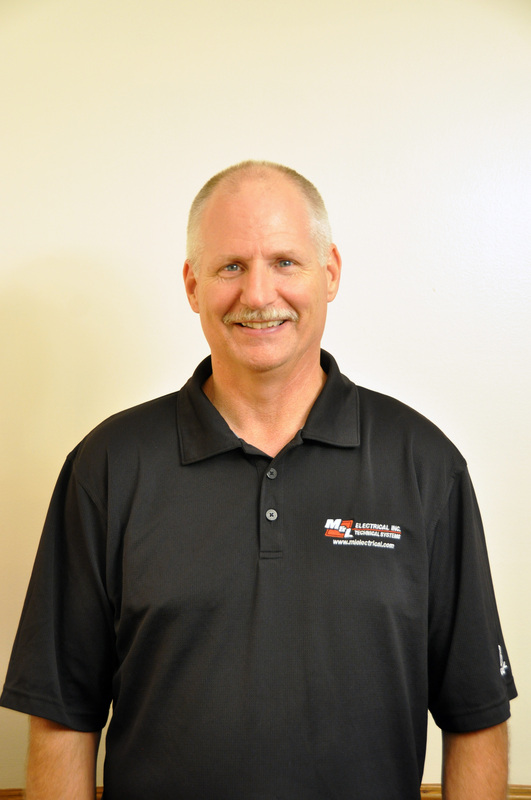 Randy is a member of the Society of Fire Protection Engineers (SFPE), National Fire Protection Association (NFPA) and currently serves on the Board of Directors for the Kentucky chapter of the Automatic Fire Alarm Association (AFAA). 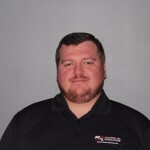 In addition to being a Certified Fire Alarm Inspector in the Commonwealth of Kentucky, he is licensed/certified in several states and municipalities. 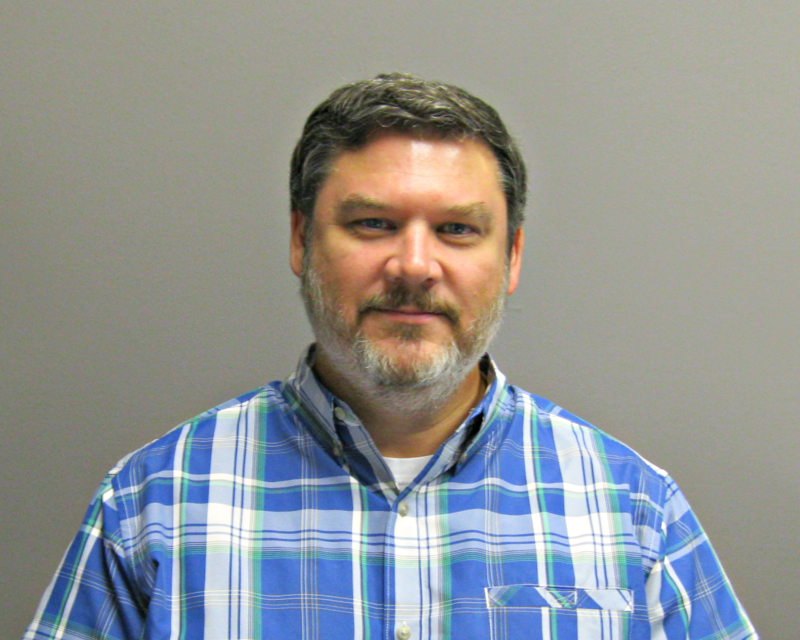 John joined the M&L team in June 2003 as a project manager for M&L’s Technical Systems division. John chose to become part of M&L because he was impressed with the professionalism, technical knowledge, and commitment to customers. After graduating from Bowling Green Technical College in 1985, John began a career as an electronics technician. In 1988 John was employed by a Bowling Green low voltage systems contractor and changed his career path. In subsequent years, John was promoted from field technician to service manager and ultimately to what would become the most fulfilling career as a Project Manager/Life Safety Consultant. 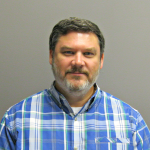 John is still excited by the prospect of providing solutions for our customers and looks forward to utilizing his constantly improving skills that are necessary to maintain the level of expertise in the electronic systems industry. Even though it is a constant struggle to obtain the knowledge to keep up in our high tech world, it is also never boring because there is always something new on the horizon. Joe is a graduate of Kentucky Advanced Technical Institute. He is also NICET Level II certified in Fire Protection Signaling Systems and has been in the low-voltage alarm and communications industry since 1999. Spending the majority of these years as a field technician and moving into management in 2013, his experience and systems knowledge help us better serve our customers’ ever-growing needs.